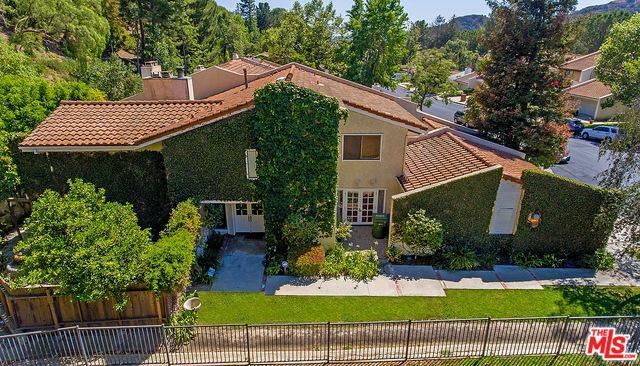 One of the largest Plan D homes in Bel Air Ridge, this beautiful property sits at the end of a lovely cul de sac adjacent to a gorgeous city park. 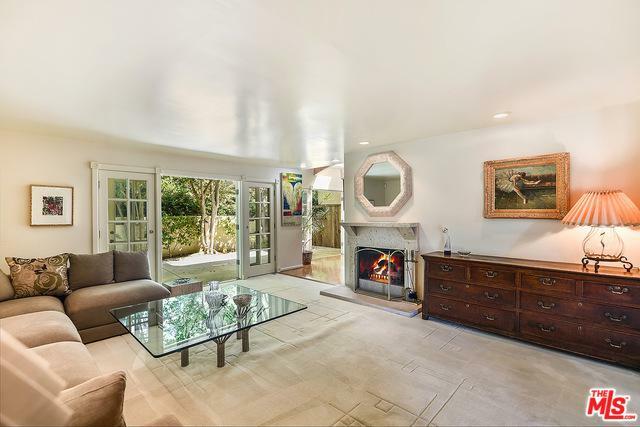 The open floor plan has a huge formal living room w/ fireplace and French Doors leading to a private rear yard/patio. The Kitchen with Sub Zero fridge opens to a large Dining area and Family Room with Fireplace, exposed beams & a skylight that drenches the space with natural sunlight! 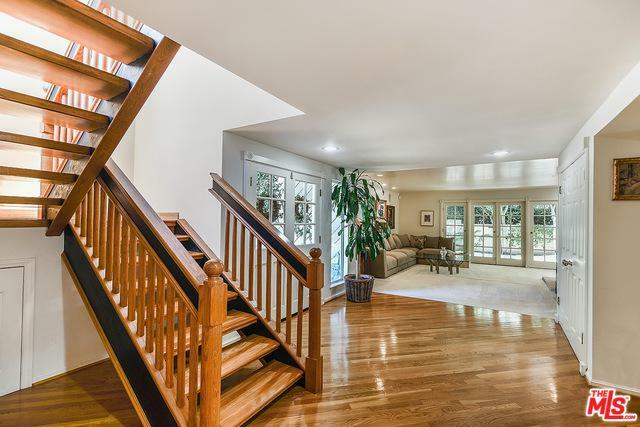 The 2 story home features 4 beds up and 1 down and 4 total baths. An over-sized Master boasts a remodeled bath with separate shower & tub, walk in closet and vaulted ceiling and a charming Juliet Balcony. The Downstairs bedroom w/ its own bath can be an office or maids room & a bonus den also opens to a beautiful side patio facing the park. Community amenities include: 7 tennis courts, 2 pools, hot tub, gym, clubhouse & 24/7 security patrol. Located in the highly rated Roscomare Road school district & a short distance to the Glen Centre shops & restaurants. 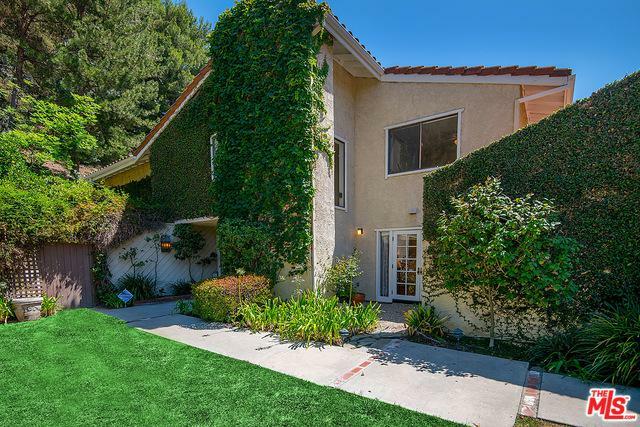 Listing provided courtesy of Gregg Silver of Keller Williams Beverly Hills.